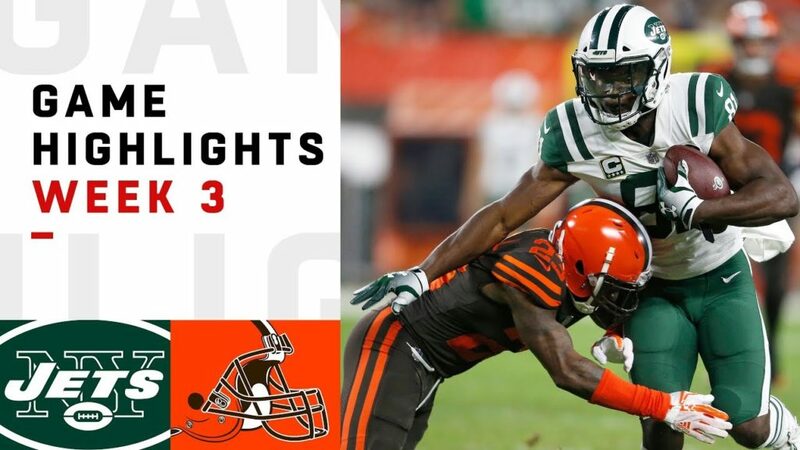 The New York Jets take on the Cleveland Browns during Week 3 of the 2018 NFL season. I have been waiting for this moment my entire life! This OU fan is happy for the Browns. Ya'll take care of our Sooner boy. Go Browns!! All the Best for 2019 season. Now the browns have a quarterback they can work with. Bad team vs Not so bad team. 4:28 witness the birth of Baker's Reign and a New Browns Dynasty! « NAKED STREAKER ARRESTED AT BASEBALL GAME! !